Mercari's Backend Team is currently entering a major transition phase as part of the company's efforts to fulfill our mission of "creating value in a global marketplace where anyone can buy & sell.” The Mercari app has been growing at an incredible pace ever since its release and is now the largest C2C platform in Japan. The Mercari API codebase has also expanded in line with the service's growth and the variety of challenges faced. 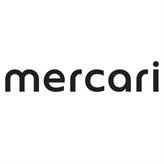 As we anticipate our service to grow at an even greater speed in the future, we are aiming to use microservices to help achieve Mercari JP's mission. Although the Mercari API was designed and implemented as a monolithic API, we are working on migrating the API to microservices. This will allow us to divide responsibilities and make technological investments for a stronger system and organization capable of handling even greater expansion. Of course, we will continue to run our services as we implement these changes, and we aim to make daily improvements to provide an even better experience for our customers. Our backend engineers are expected to uphold the values “Go Bold” and “All for One” as they work to transform our systems and organization and contribute to our service's growth. We are seeking backend engineers who can work proactively and independently during the team's current stage, taking ownership over various discussions, developing features, providing spec feedback, and making technical decisions. 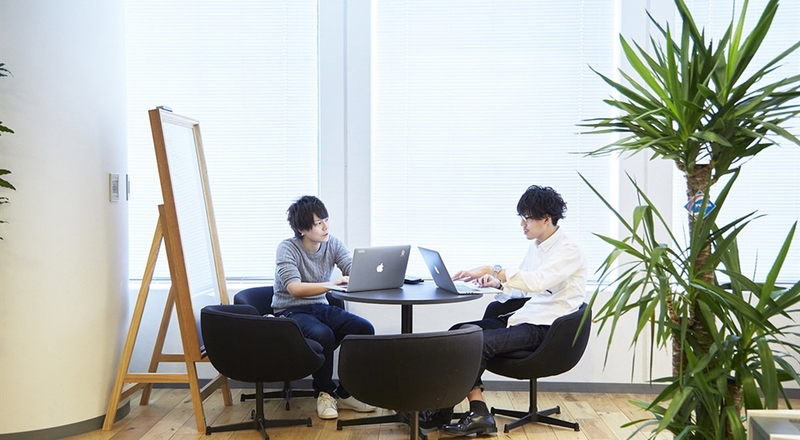 ・Experience developing web app frameworks, libraries, etc. ・Experience with development using external APIs such as payment, delivery, etc. ・Middleware: MySQL, Memcached, Nginx, Solr, Docker, Kubernetes, etc. ・Other tools/services: Slack, JIRA, GitHub, Circle CI, etc.